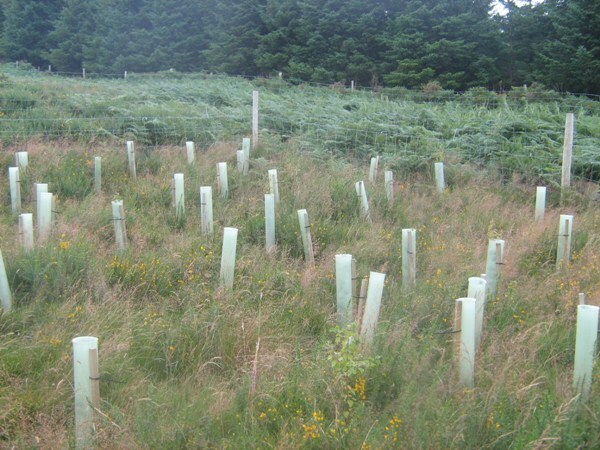 As part of Afri’s work in promoting sustainable development we have, for the past year and a half, adopted a policy of not just planting a native tree at each of Afri’s signature events, but of supporting the development of a small, native woodland forest, near Laragh, in County Wicklow. Accordingly, we have developed a partnership with the Native Woodland Trust which is dedicated to the preservation of Ireland’s ancient woodlands and to the planting of new trees and woods all over Ireland. Afri staff members recently visited the Laragh site to view the burgeoning forest! 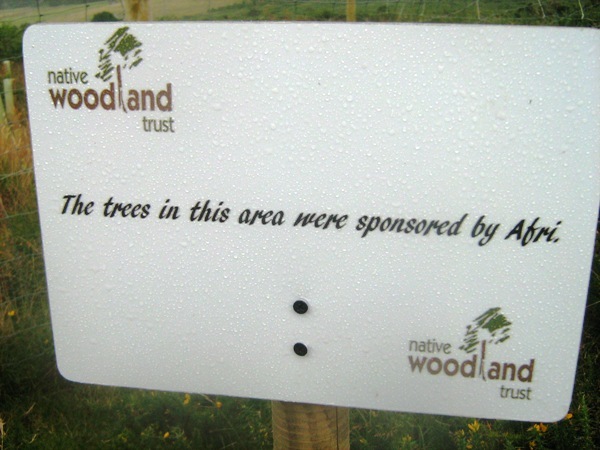 You can support this work by sponsoring a tree via the Native Woodland Trust’s website (please indicate that you would like your tree to be part of the Afri ‘forest’).